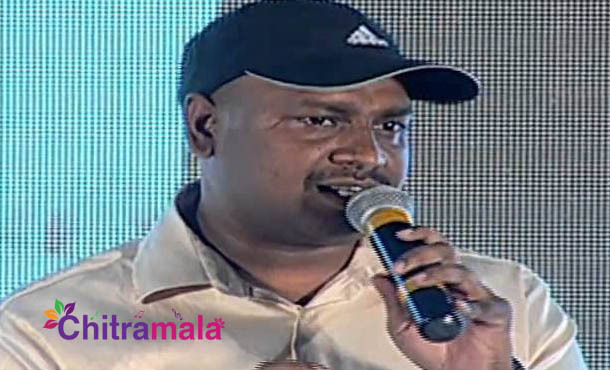 Hrudaya Kaleyam filmmaker Sai Rajesh who is also known as Steven Shankar has now taken an extreme step of filing a defamation case against one of the top Telugu websites. The director was upset with an article published on their site. Though the article did not carry his name, it hinted about the director only and the filmmaker immediately approached the court and filed a defamation suit.